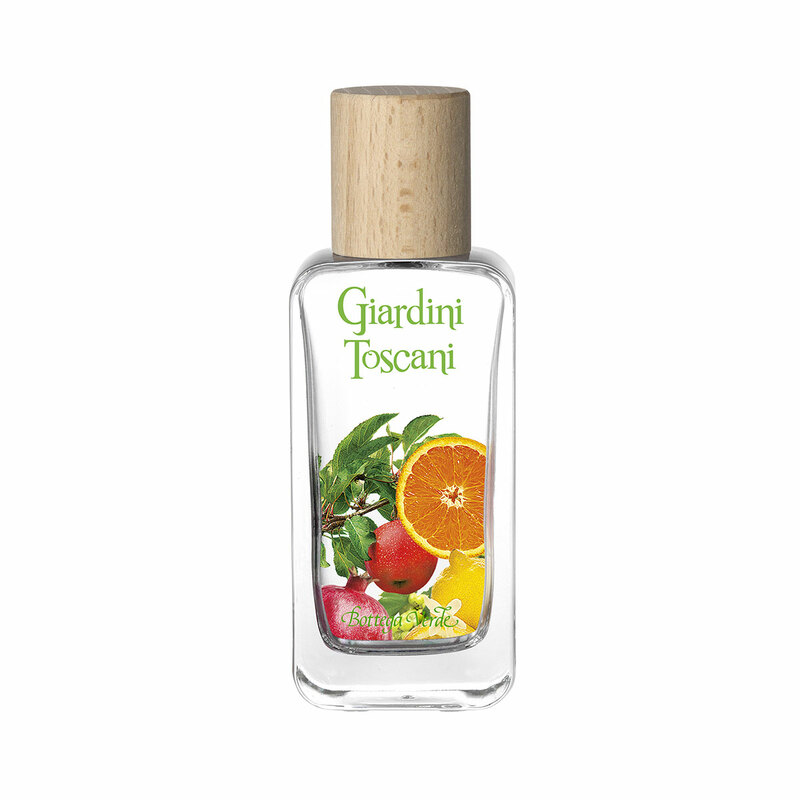 A walk in the shade of flourishing trees; a fun trip to the heart of the Tuscan countryside; lush, freshly-picked fruit, still warm from the Mediterranean sunshine; summer breezes that caress the skin... wonderful sensations from this effervescent eau de toilette with its fresh notes of citrus fruits, a romantic heart of Rose and Lavender, and a warm echo of White Musk and Cedar wood. For a joyful, carefree effect. The wonderful sensations from this effervescent eau de toilette with its fresh notes of citrus fruits, a romantic heart of Rose and Lavender, and a warm echo of White Musk and Cedar wood. For a joyful, carefree effect. Direction for use:spray behind the ears and onto the wrists.